19 talks about finding your voice and evolving your program. What are coaches paid to do? What’s the difference between character and behavior? 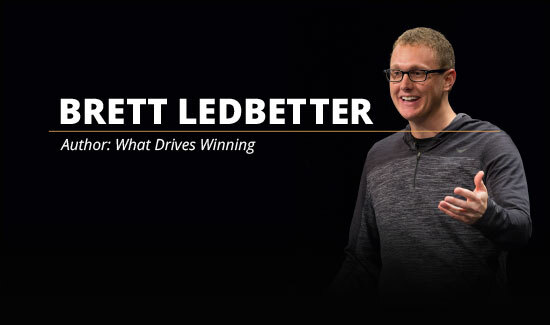 Brett Ledbetter tackles these and other questions in Part I of this two part series. What are the biggest struggles on your team? Brett Ledbetter shows coaches how to combat them by creating a character development system that develops the inside of those you lead. In American sports, divorce rates are high, bonus structures favor wins and programs are graded on their number of championships. 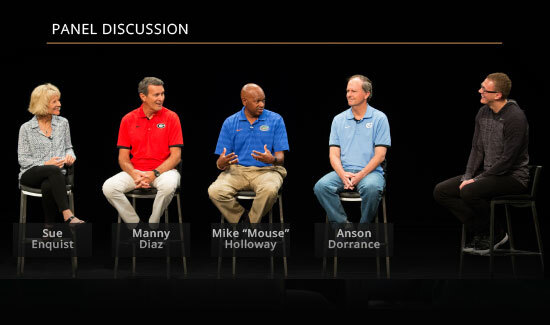 A Hall of Fame panel weighs in on the damage caused by this system. It’s rare for someone to transition from being the best athlete in their sport to the best coach. In wrestling, John Smith has done just that. He discusses what it took to achieve outlier status in his sport. 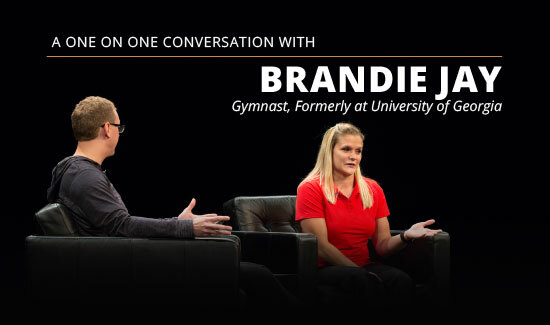 In this 1 on 1 interview with Brett Ledbetter, Brandie Jay reminisces about her involvement in the sport of gymnastics and the forces that often get in the way of athletes trusting themselves. In a world with so much noise, how can you find your voice and help those you lead do the same? 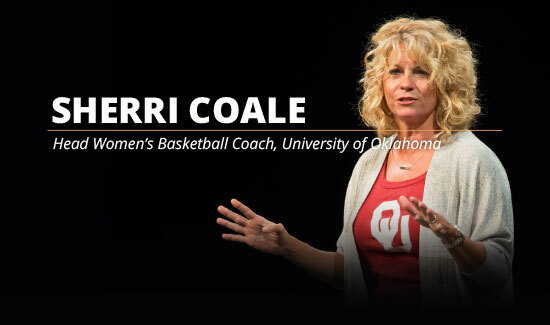 Sherri Coale weighs in. Brick by brick. 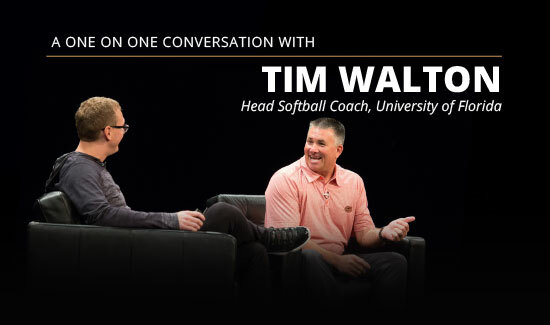 That’s the season theme behind one of Tim Walton’s favorite softball seasons ever at Florida. He chronicles how it became a life lesson that has since extended far beyond that season. Have expectations ever taken away your joy for your sport? That’s the situation Tim Walton’s team was in following back-to-back National Championships. He explains how his players moved past that. The vision of a champion is someone who is bent over, drenched in sweat, at the point of exhaustion when no one else is watching. 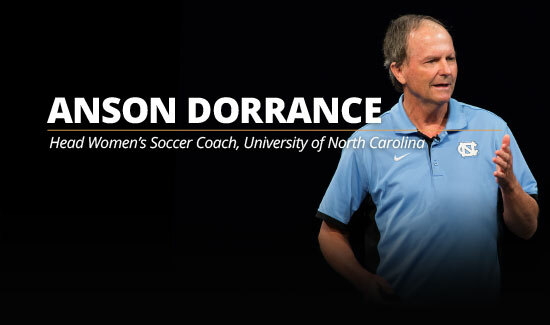 Anson Dorrance tells a story about Mia Hamm that inspired that quote. 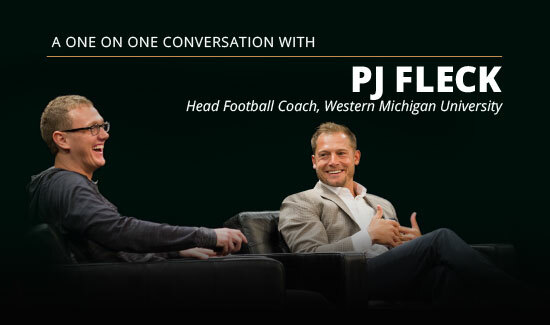 PJ Fleck shaped Western Michigan Football into a winning culture through his “never-give-up” mantra: Row the Boat. He reveals where this theme came from and its connection to his own life story. As a first year head football coach, PJ Fleck’s record was 1-11. He explains the effect that season had on his coaching philosophy and why he now believes success isn’t a straight line. Efficiency and effectiveness are the lifeblood of OSU Football. 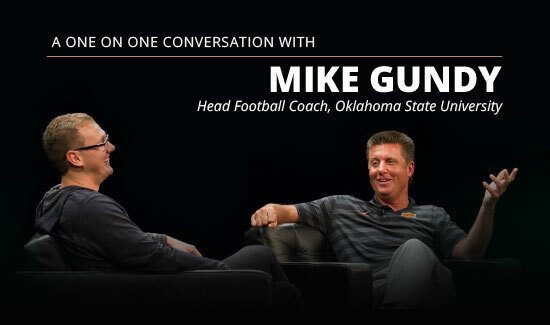 Mike Gundy gives insights into how the Cowboys transformed from a historically losing program into a top 10 team nationally. Have you ever had to compete against schools with budgets ten times the size of yours? Mike Gundy has. He shares how overcoming his fear of being fired allowed him to creatively attack this problem. To help players better transition into life after football, Rob Glass studied the military. 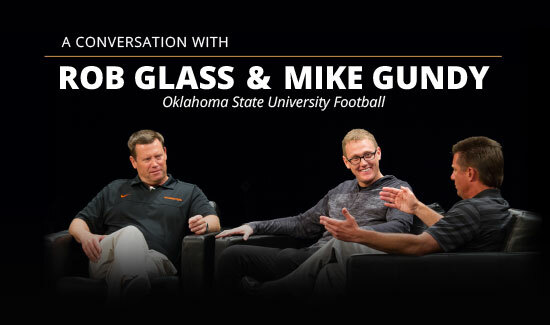 Hear how he and Mike Gundy have brought those lessons to life inside OSU Football. Why do golf balls have dimples? Because they’re designed to go far. 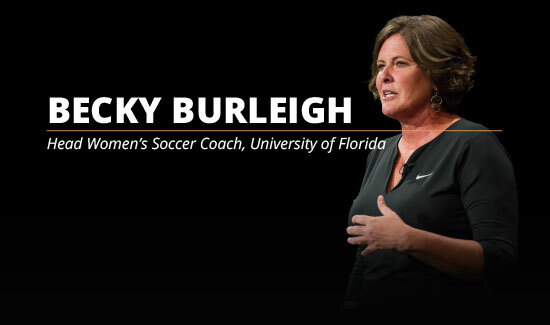 Becky Burleigh recalls how this idea helped her team through a season where fifteen freshmen replaced nine seniors. Is your team above the line or below it? 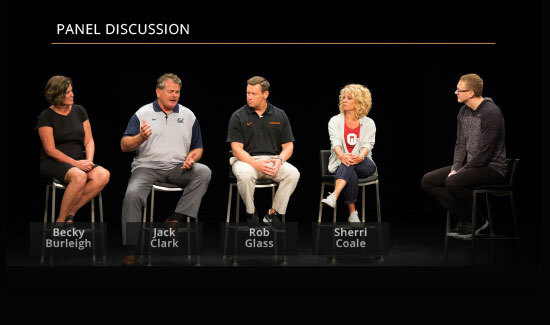 In this panel, Sherri Coale, Rob Glass, Becky Burleigh and Mike Gundy reveal how they coach the line with their team and provide a road map to get there. To be a successful coach, you must influence the minds, hearts and bodies of your players. That starts with a good story. Dr. Jim Loehr explains how to get yours right. 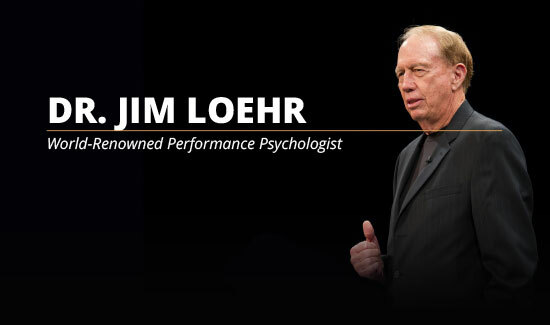 Dr. Jim Loehr has dedicated his career to studying the link between character and high performance. In this feature, he supplies practical ways to approach this area with your team.